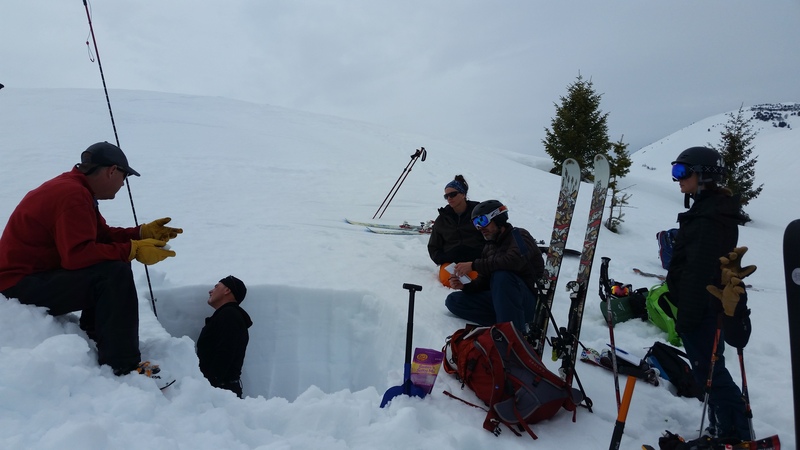 Big thanks to Soldier Mountain Ski Area and 705 Backcountry Ski Patrol for an awesome Avy 1 course this weekend! Definitely a different feel doing this course after daylight savings and in warmer weather. It’s a lot easier to promote conversation when nobody’s toes are frozen, and we’re not quickly losing light!